Are you looking for unique images to brighten up your work space or office? 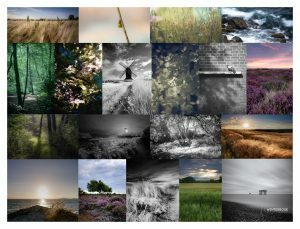 All of my images are available to buy online, and come in a number of different sizing options. Unable to find what you’re looking for, then contact me to discuss options. Made by and for the fantastic BedsHour community with ♥ from all over bodacious Bedfordshire. Supported by Bedford app developers.